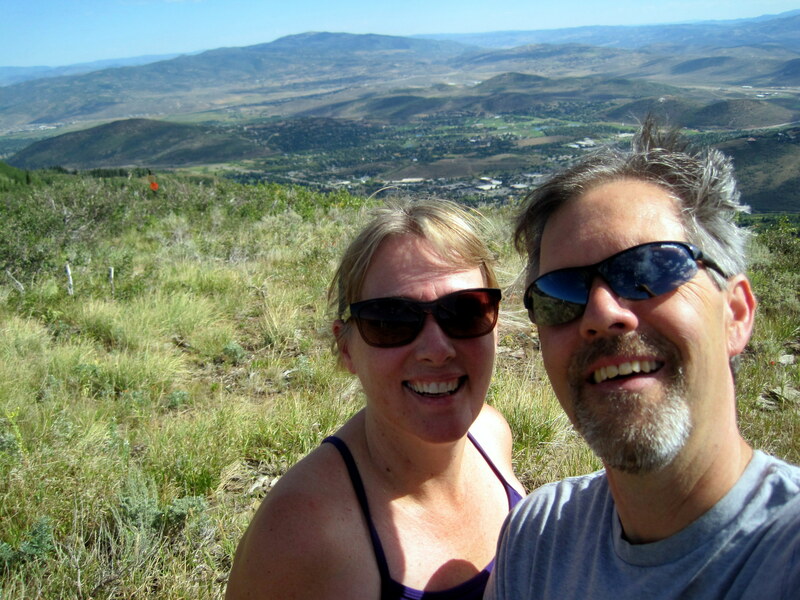 Not sure if having two people in a photo qualifies under the above definition, but this was a “two person selfie” – taken at the top of Park City mountain. We had spent 2 hours climbing to 3000 feet above the parking lot and we were thrilled with the view and the accomplishment. Selfies usually are taken on cellphones and my hubby and daughter have regular exchanges of those type of photos. Urban Dictionary, though, describes selfies as photos taken by people who do not have friends to take their photos. The photos will then be uploaded to websites like Facebook. The definition goes on to say that you can usually see the person’s arm in the photo proving they have no friends and therefore they need to upload photos to find internet friends. Personally, I think selfies are fun. And often quite funny. Putting such a negative spin on them seems elitist and ridiculous. Are they the best photography has to offer? I don’t think anyone proclaims to be putting forth amazing photography when they are capturing a “selfie”. I think that in every aspect of life – photography, writing, sports, you name it – there is too much categorizing and labelling. Selfies are simply, well, simple photos of life being lived.